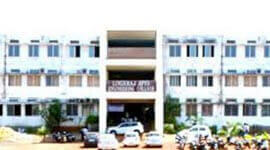 Nitte Meenakshi Institute of Technology Bangalore popularly known as NMIT was established in the year 2001. 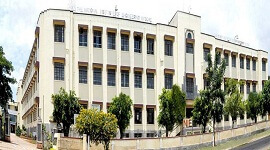 NMIT is a Private, Self-financing and autonomous Institution (Approved by UGC, VTU with the concurrence of Govt. of Karnataka. NMIT is approved by AICTE and approved under section 2(f) of UGC, accredited by National Board of Accreditation and affiliated to the Visvesvaraya Technological University (VTU). 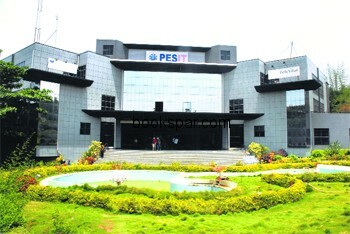 NMIT hasState-of-the-art class rooms and conference rooms. It has Wi-Fi enabled campus with robust IT infrastructure and 24/7 HT power supply.NMIT hasOn-campus student Medical Center and residential facility for faculty. Cafeteria is serving a multiple cuisines. The Library & Information Center of NMIT has a comprehensive collection of Books, Periodicals, Audio / Video CD-ROMs, E-Resources in Engineering, Basic Sciences, Management and General subjects to cater the needs of Faculty members, Research Scholars, Staff and Students. The intent of the NMIT Library is to support and enhance the learning, teaching, research, and service activities of the institution by providing organized access to quality information. NMIT has excellent infrastructure for promoting sports for the benefit of students. 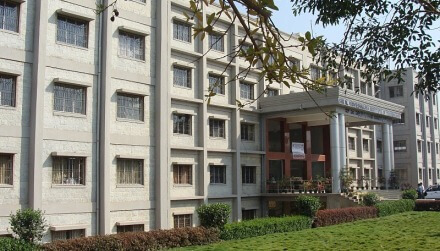 The campus has a multi-purpose track, a hockey ground, facilities for cricket, basketball, volleyball, ball & shuttle badminton and throw-ball.Indoor sports such as table tenniscarom and chess are encouraged. The training and placement department continuously strives to help students acquire employment relevant skills so that they can pursue their career goals with challenging roles in the industry.The training program enhances the job relevant skills of students in a systematic and structured manner with appropriate mentorship at every step of learning. 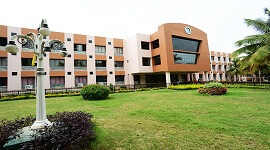 NMIT is an Autonomous Institution with Grade-A status , UGC approved, NBA accredited and affiliated to the Visvesvaraya Technological University (VTU). 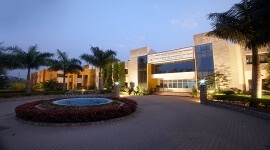 NMIT campus spread over 23 acres of land with spacious well equipped class rooms. 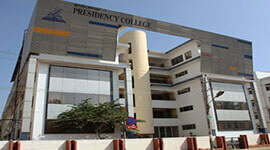 State-of-the-art laboratories with latest equipments and facilities. NMIT conducrs industry connects, workshops and seminars to ensure students industry ready. 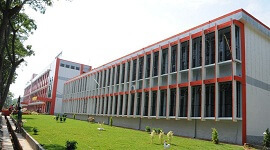 NMIT encourages innovation, research and idea incubation. 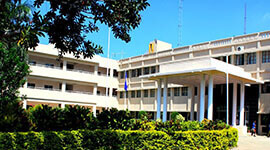 NMIT encourages sports, arts and co-curricular activities with supporting infrastructure. NMIT encourages students to participate in extra-curricular activities like the National Cadets Corps, National Service Scheme, Rotaract Club and Youth Wing of Red Cross Society that help in the overall growth of student personality. 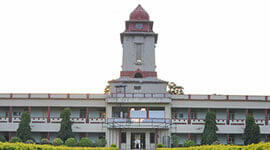 Training & Placement Department is an indispensable pillar of the Institution. The training program enhances the job relevant skills of students in a systematic and structure. Regular Recruiters are: TCS, DELL, Infosys, Wipro, Cognizant, L&T Infotech etc. Strong Industry-Institution Interaction has resulted in placement of over 90% of eligible students. The Training & Placement department (hereafter called the department) sends invitations to companies. The invitation includes a brief summary of the courses at NMIT and student data. 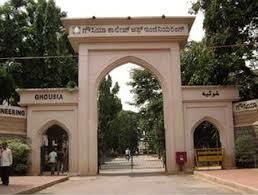 There are four hostel blocks for boys and two hostel blocks for girls. Various indoor and outdoor games such as Table Tennis, Badminton, Carom, Chess, Volley Ball, Football, Basket ball, Cricket and Hockey.